Excellent Resource!!! Great Book!!! Worth the investment!!! I just found Your review published last week and to admit, I feel honored, flattered and a bit proud too. Thanks a lot. 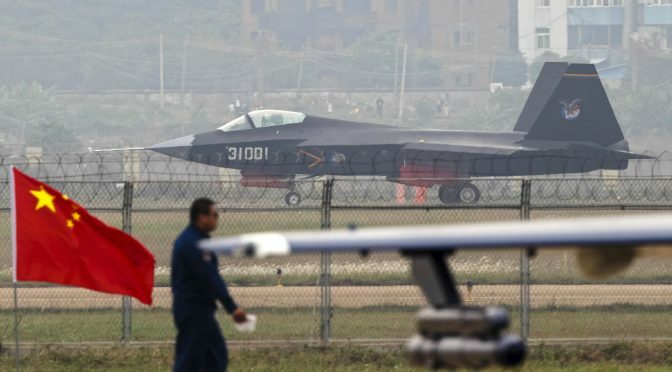 Consequently You say “Modern Chinese Warplanes needs to be updated” … and here I can promise You it is already in the works. Additionally I would like to mention my second book at Harpia “Flashpoint China” since it directly addresses at least two of Your points above: it describes the latest reorganization including the Orbat (at least up to January 2016) and it is also related to the strategic impacts. While MCW was at first aimed to give an introduction into this so much neglected topic more in the form of a hand-book, FPC provides a richly illustrated, in-depth analysis and overview of the most important conflicts in which China is currently involved – and those that it is likely to be involved with in the future – with a particular focus on regional air power and respective balances of strength. If You would be interested, I can provide You or CIMSEC with an example. Thank you for the positive and informative feedback. I am so glad you have embarked on an update! For enthusiastic, highly-invested analysts such as myself, I can truly state that the update is highly anticipated. As you know, the subject area is highly dynamic. I appreciate your efforts to keep this subject area up to date and relevant. Please let me know if I can be of service as your proceed through the update. Additionally, I am excited to hear about your second book which, per your description, will make an excellent supplemental reference in better understanding the ever-changing environment of the Chinese Air Forces and military. Best of luck! Thank You again and indeed the recent changes the PLAAF – and maybe even more the PLANAF – faces are more profound and deeper than the changes in 2012 and also than I expected. Andreas, thanks for the additional comments. Please see my feedback via your FB page. 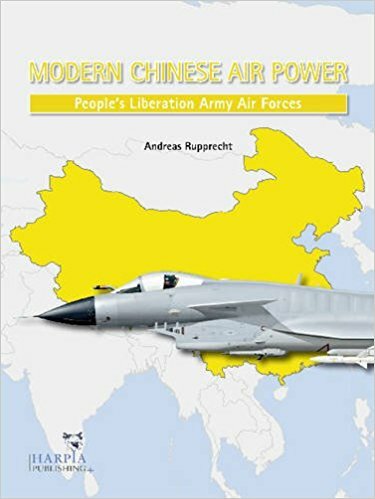 I’m proud to announce the release date for the long awaited and fully revised edition of the original book “Modern Chinese Warplanes” released in 2012.